Congratulations are in order for Rachel Fisher, Freshman at Metamora Township High School as she goes to the National Archery in Schools State Tournament this Saturday, April 6th. 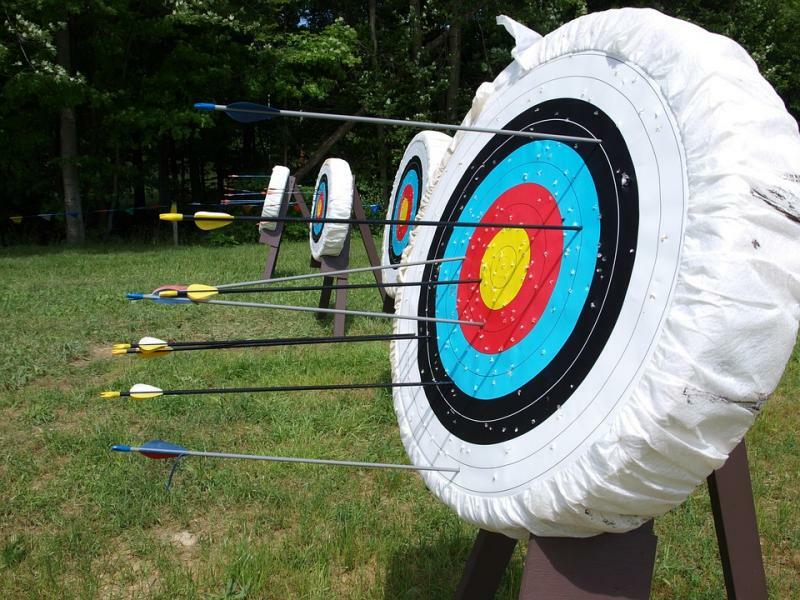 The new rules indicate that only individual high school archers with a score above 280 may compete. She also achieved the status of NASP Academic Archer for also maintaining high grades. Good luck to her!